"First Rate Singing from a First Rate Chorale with a First Rate Director"
"The Finest Singing and Music to be Found Anywhere"
have firmly established themselves as the leading vocal group in the area." 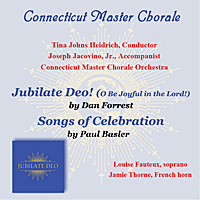 The Connecticut Master Chorale is an ensemble of 55 professional level singers performing major concerts with orchestral accompaniment in the greater Danbury area. 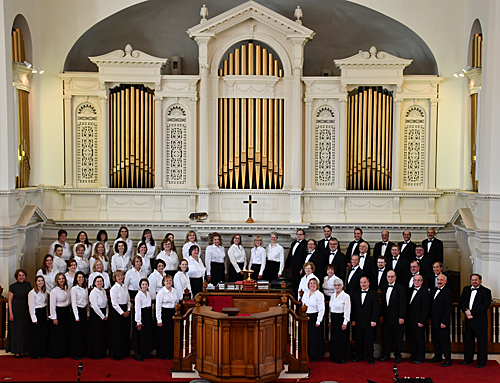 Sign up with Amazon Smile and Amazon will donate 0.5% of the price of your eligible Amazon Smile purchases to the Connecticut Master Chorale. It's Easy!